The view and spaciousness of the apartment. Also the TV in the lounge area was a good size. It had a washing machine, not that I needed one, but it could have come in handy. Wonderful location and view. Kitchen and laundry facilities in room. Fabulous location to southbank precinct with a great view of Brisbane river/city . The views were superb. Other than the noise from the freeway [which you couln't hear with the doors closed], the unit was quiet and private., also they are close to everything, so you don't need to take the car out of the parkig lot. The unit was clean and comfortable, with quality appliances. Communication with the management [via TXT} was more than adequate. We will definitely be back! Heaps of space for our family, comfortable beds and couch. Great location for weed where we needed to go during our stay. Views were amazing, location perfect (6 minutes walk from son) & so many more things close by: museum, art gallery, river boats etc Can’t wait to return & will be booking the same location. The location and view were amazing! BUT.... Needs a revamp and a good clean! 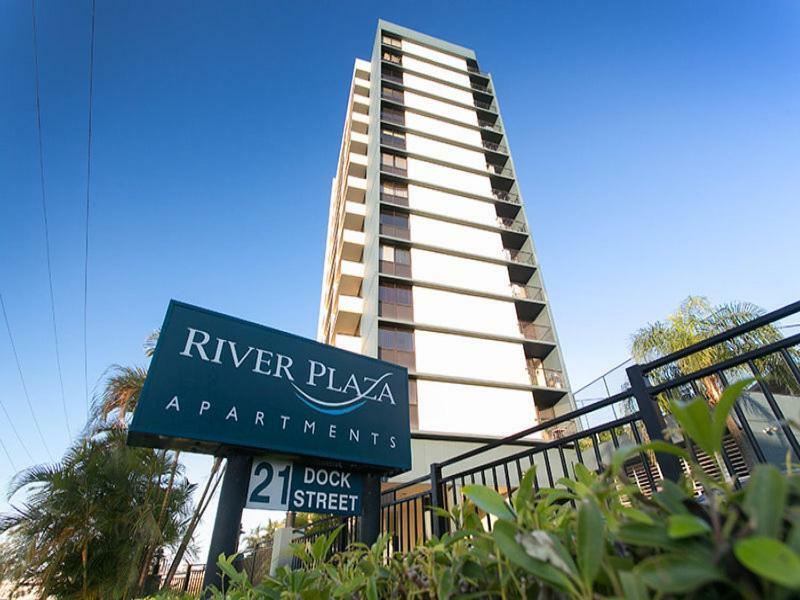 Lock in a great price for River Plaza Apartments – rated 8.2 by recent guests! 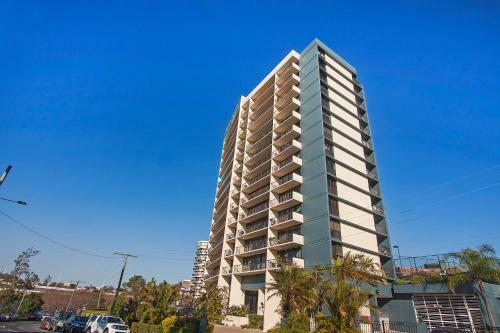 River Plaza Apartments This rating is a reflection of how the property compares to the industry standard when it comes to price, facilities and services available. It's based on a self-evaluation by the property. Use this rating to help choose your stay! 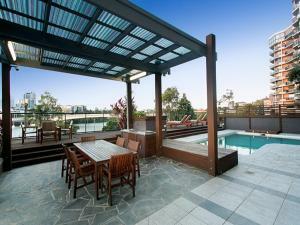 One of our best sellers in Brisbane! 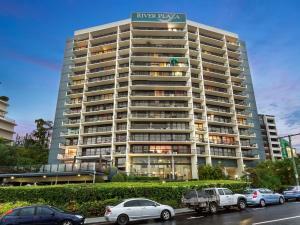 Offering a year-round outdoor pool and views of the pool, River Plaza Apartments is set in Brisbane. South Bank Parklands is 2,300 feet from the property. Private parking is available on site for an additional charge. Some units include a dining area and/or balcony. A fridge and kettle are also offered. There is also a kitchen in some of the units, fitted with a dishwasher. There is a private bathroom with free toiletries in each unit. Towels and bed linen are featured. River Plaza Apartments also includes a barbecue. City Botanical Gardens is 2,650 feet from River Plaza Apartments, while Gabba Brisbane Cricket Ground is 0.6 mi away. 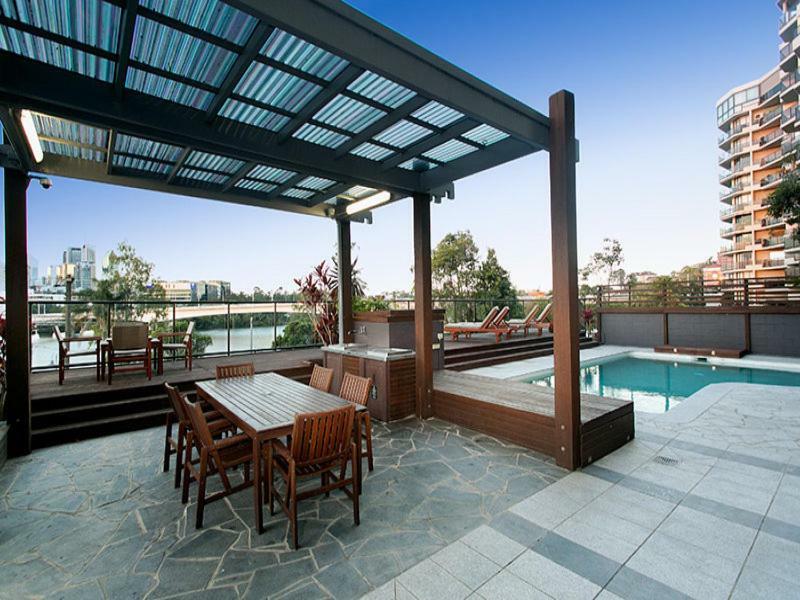 The nearest airport is Brisbane Airport, 8.7 mi from the property. 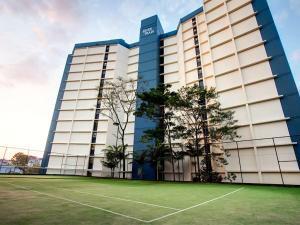 When would you like to stay at River Plaza Apartments? This apartment features a view, balcony and electric kettle. 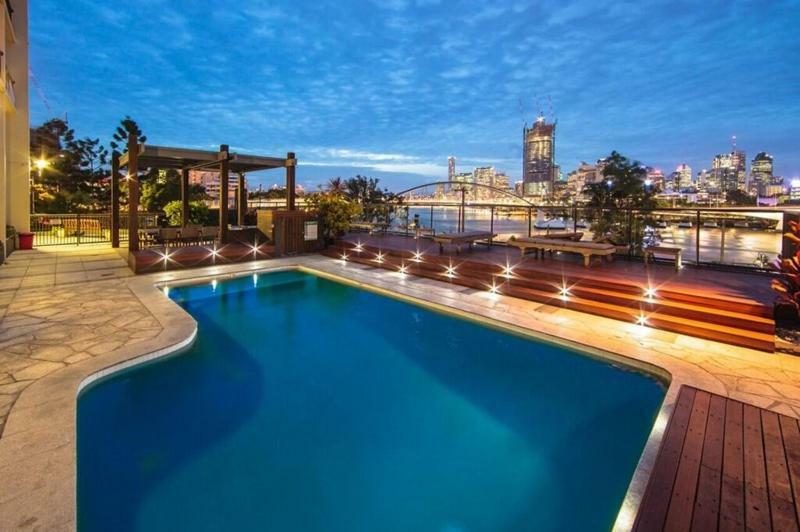 Boasting river and city views, this apartment features a microwave, stovetop and flat-screen TV. This studio features air conditioning, balcony and electric kettle. This studio has a dining area, air conditioning and microwave. 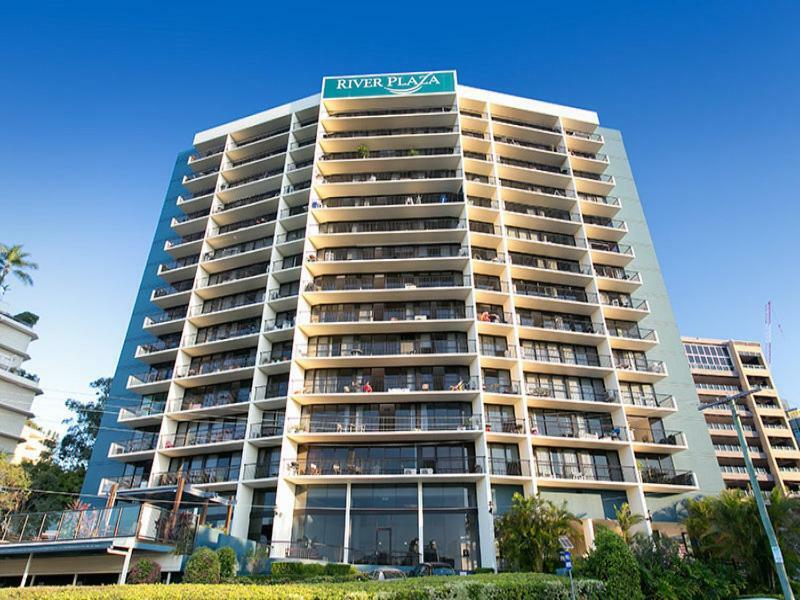 River Plaza Apartments is situated on a rare north facing waterfront location. We have views of the Brisbane River and the Riverside Express Way, South Bank Parklands, Brisbane CBD, Kangaroo Point Cliffs and the Story Bridge. Guests staying at River Plaza find this unique location so amazingly convenient. River Plaza is a short walk to South Bank where you will find a huge selection of cosmopolitan dining and alfresco cafes. The Cultural Precinct is located at the northern end of South Bank. You can go to a show at the Queensland Performing Arts, view world class exhibitions at the Queensland Art Gallery & the Gallery of Modern Art (GOMA). South Bank is also home for The Brisbane Convention & Exhibition Centre, the State Library and the Queensland Museum and Science centre. The lush tropical surrounds of South Bank boasts a 1 kilometre bougainvillea-lined arbour and you can get the best views from the Wheel of Brisbane. Go for a swim at the Streets Beach which was man made and has life savers on duty. Public transport - buses, trains and the famous Brisbane River City-Cats are all conveniently located at South Bank and all have very regular arrivals and departures. We've been in the industry for over 15 years. We understand the needs of our guest. We know what our corporate guest like and need during their stay to make them feel at home yet empowered to perform their best. We also know what our holiday guest like during their stay to make it as enjoyable as possible. 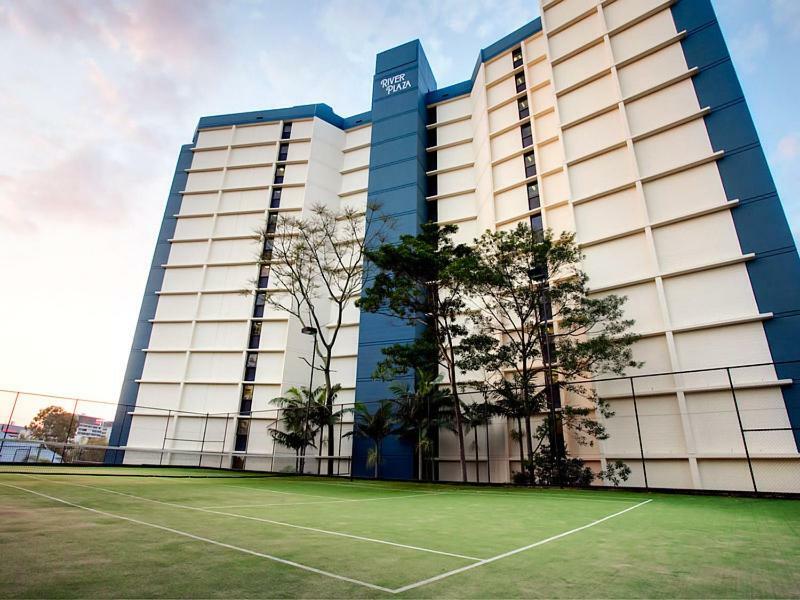 Do as much or as little as you like during your stay here in our apartments. 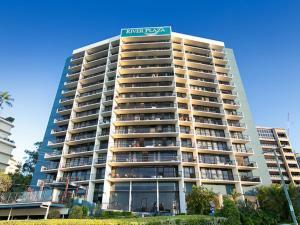 We are situated in a prime river front position, with arguably Brisbane's best River and City views. The River fire events are unforgettable and the convenience to Brisbane best eateries and CBD areas is amazing. The new Lady Cilento Children's Hospital and the Mater Hospital is less than 100m away. 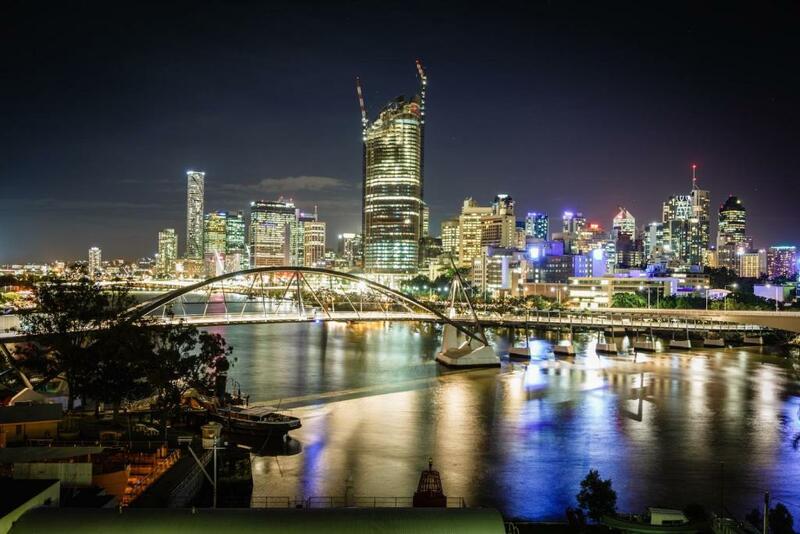 South Bank and the Brisbane Convention Centre is also right on our door steps. You can also enjoy the Free City hopper Ferry to destinations like New Farm Park, Kangaroo Point Jazz club, South Bank and the Brisbane Treasury Casino. All Free on the Brisbane City Hopper Ferry that is just across the road from River Plaza Apartments. House Rules River Plaza Apartments takes special requests – add in the next step! Debit card River Plaza Apartments accepts these cards and reserves the right to temporarily hold an amount prior to arrival. River Plaza Apartments accepts these cards and reserves the right to temporarily hold an amount prior to arrival. Please inform River Plaza Apartments of your expected arrival time in advance. You can use the Special Requests box when booking, or contact the property directly using the contact details in your confirmation. The Wi-Fi didn't seem very reliable. I just used my mobile data. I arrived at 6:30am and expected to leave my luggage in storage but there was no-one on sight. I had to drag my luggage to my business location for storage until I could check in later in the afternoon. A map in the room. Decor not as good as others in other apartments, basic but nothing special. No glassware in the cupboards, only plastic, a little strange! The maintenance. Light bulbs blown, no handle on the door to get in from the verandah. Perfect view! Bed very comfortable! Apartment well equipped and very very spacious. Location spot on; both easy and quick access to public various public transportation! Furniture was a bit dated and artwork was terrible. Comfy bed, great location. Good value for money. Booked apartment with sofa bed for teenage child but this wasn't made and there were no sheets to make it up. Great location and views. Good size and clean. Plastic shelves in the fridge were broke, wine glasses were dirty and still had lip stick marks on them. It was described as an ‘aparmtnet’ however it had no kitchen sink, just the bathroom sink. Carpet was old and dirty and the outdoor furniture and cushions ok the balcony were awful too. Convenient location was the most important thing for us.